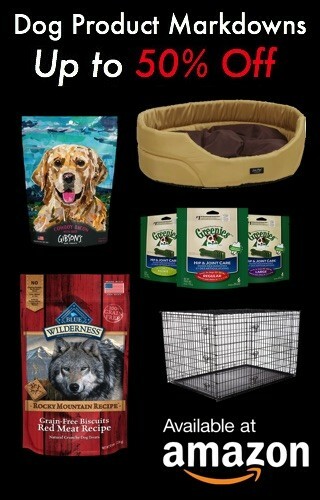 Your pet’s food is not just a tummy filler. 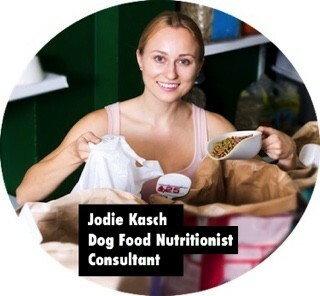 The right dog food can help your dog stay fit, free from chronic issues, and also grow into a healthy and happy dog. And for the seniors, it can work wonders by keeping chronic heart and digestion issues at bay and reducing allergies ensuring lesser visits to the vets and more cuddle and fun play times. 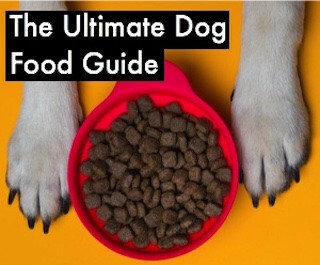 Choosing the right dog food can do you and your furry pal a world of good, and Evolve Dog Food is a choice you should consider. Evolve is run by Sunshine Mills, Inc., a family-owned business which has been running over 50 years and has developed under the watchful care of four generations. Sunshine Mills is headquartered in the town of Red Bay in rural North Alabama. 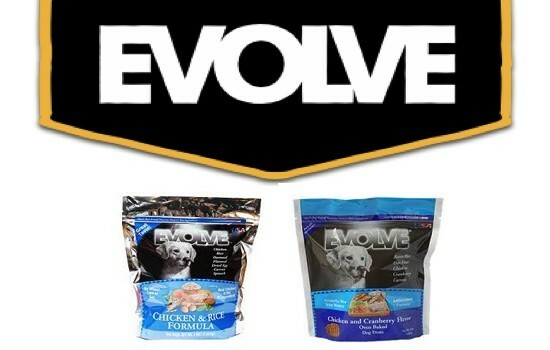 Over the course of five decades, Evolve, as the name states, evolved from being a producer of animal feed to a specialty pet food chain offering dog food, created and tailored as per your furry friend’s breed and need. Evolve takes its quality standards pretty seriously. Their pet food is manufactured in Sunshine Mills’ own plants and facilities, which are located across the United States. This helps them control the quality of their products, end-to-end. In fact, their facilities are SQL Level 3 certified, which happens to be the highest in food safety certifications. 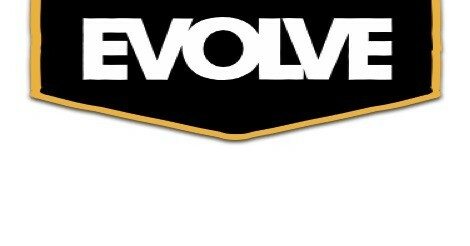 Evolve is so confident about its quality control that the brand even offers customers a 100% money-back guarantee. Given their stringent quality control guidelines and checks, there has been no Evolve dog food recall, to date. 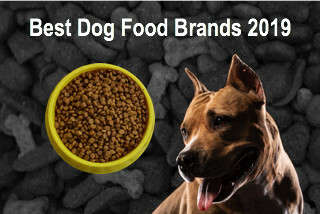 The brand has been flawlessly keeping its promise of safe and nutritious dog food for the last five decades. 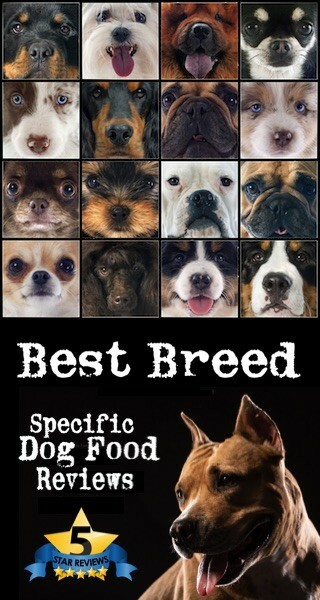 All dog foods, wet or dry, are made of the highest quality ingredients and enriched whole foods. Their formulas are free from grain, wheat, soy, and corn and any artificial coloring or by-product meals. Evolve dog food recipes are designed based on a nutritious and balanced diet which includes the rich proteins and wholesome supplements your pet requires to ensure proper nutritional balance. Overall, the Evolve dog food line gives pet owners a safe, quality-controlled, and nutritious option to ensure healthy and happy pets. Given its premium quality and affordable price, Evolve dog food is something that you should definitely try for your pet.